Led by Professor Peter Blanck, BBI is mindful of the strong ties between one’s ability to earn income and fully participate in their communities. The Institute’s work therefore focuses on two interconnected Innovation Areas: Economic Participation and Community Participation. 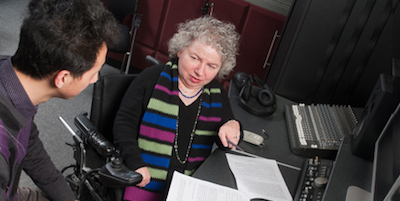 Through program development, research, and public policy guidance in these Innovation Areas, BBI advances the full inclusion of people with disabilities.